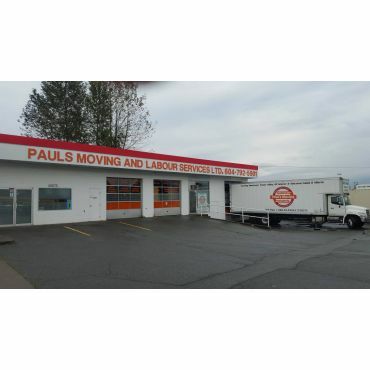 Since 2006, Paul’s Moving and Labour Services Ltd has been your number one source for professional movers at a great price. 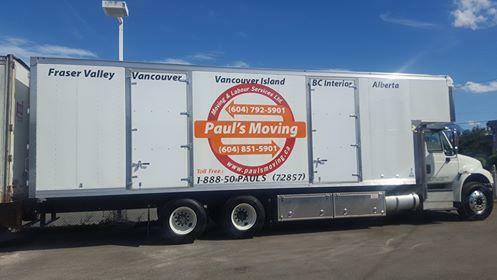 Paul's Moving and Labour Services Ltd. proudly serves the entire Fraser Valley, Vancouver, Vancouver Island and all surrounding areas. 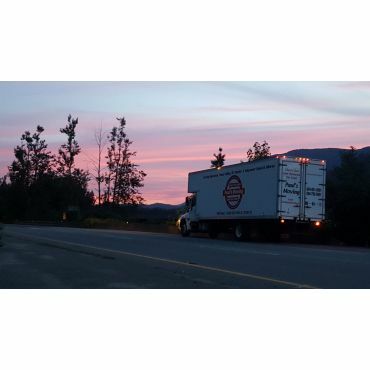 We can also provide moving logistics anywhere in BC into or out of the Lower Mainland/Greater Vancouver area. 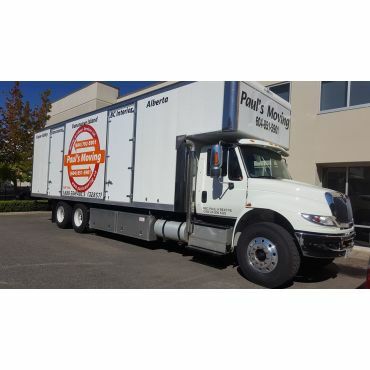 Paul's Moving personally handles moves into Alberta and can assess logistics of moving even across Canada. We gladly provide a full in home estimate on ANY long distance move. We take pride in every move and make it a point to serve each client with the same high level of integrity that we’ve become known for since our inception. Our movers are all trained to wrap, pack, and handle all your belongings with the utmost of care. Entrust even your most prized possessions to us and they’ll make it from point A to point B intact and undisturbed. 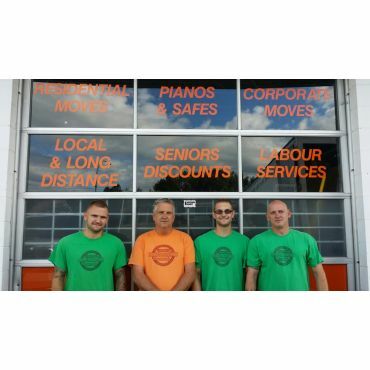 We’re here to ensure that your move– whether it’s across the street, across town, or across the province– is one that is stress free and easy. 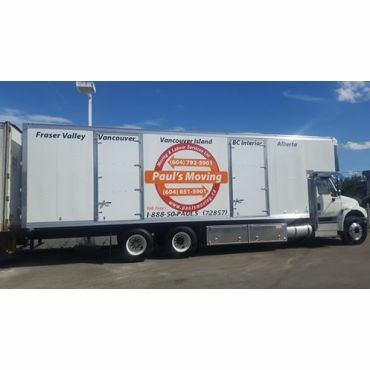 Call Paul's Moving today, it'll be the best move you ever make! 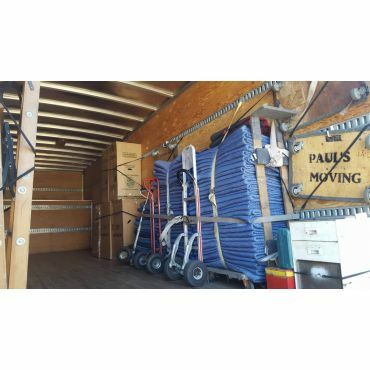 Paul's Moving was reccomended to us by a friend and we were so happy that they did. They arrived early, were business like, professional and courteous. The team of four interacted well with each other and myself. I did this move on my own as my husband works away. Also I had gone 3 nights without sleep due to a family pet being very ill. Paul's Moving went above and beyond to ensure that the move was as stress free as possible. I cannot say too many times how fantastic they are. They even checked before leaving that I had everything I needed and that they had put everything in the right places. They finished ahead of schedule, this is how well they work. I personally don't put too much store in reviews, as they can be tampered with, but if you read this, then please know that they are an absolutely fantastic company and go above and beyond. I would certainly use them again, and would recommend them without any hesitation. Thank you Paul's Moving.